Kitchen cabinets come in a wide variety of materials, from particle board and MDF to plywood and solid wood. Each of these types of wood has very different characteristics. It’s important when planning your kitchen design to consider the pros and cons of each type of material. Most manufacturers still use solid wood such as maple, cherry, or oak, for the cabinet face frames and doors. However, it is not economical or commonplace to use solid wood for the entire cabinet, so manufacturers typically use an alternative wood for the cabinet sides and backs. 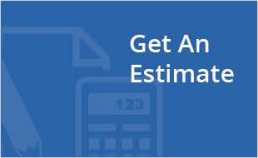 Generally, particleboard or plywood is used in conjunction with a solid wood door to keep the costs down and the finished product affordable for the consumer. It is important that you educate yourself on the basics of particleboard versus the use of plywood in cabinetry when you are designing your kitchen. Particleboard is commonly used as the sides and backs of cheaper, lower quality cabinets. It may save money in the short term but it does not encompass the strength that plywood has and is prone to chipping during normal usage. 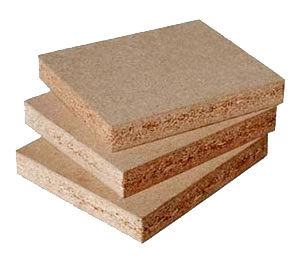 Particleboard is made up of tiny, compressed wood chips that have been adhered together with a glue substance. It commonly swells up when exposed to water, and cheaper particleboard is made with a lower quality glue that does not hold up well over time. However, some particleboard is made with a high quality industrial glue that will maintain its strength. A common reason that manufacturers choose particleboard, aside from the cost, is that it is easy to mill and form consistently. 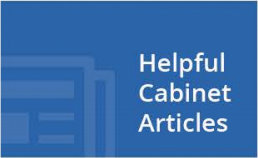 Some manufacturers will use a high quality particleboard for the cabinet shelves since it is easier to achieve precision than when working with plywood. Plywood is generally preferred by manufacturers that wish to offer a higher end cabinet at a price that is still affordable to consumers. 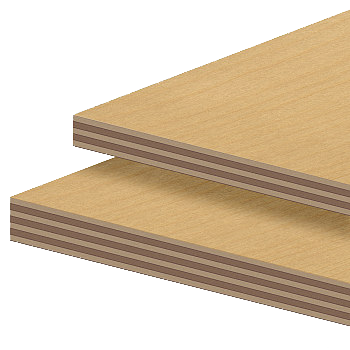 Plywood is stronger and more durable than particleboard. It also has better water resistant qualities. Rather than being composed of wood chips, plywood is made up of wood sheets that are compressed together and then veneered. 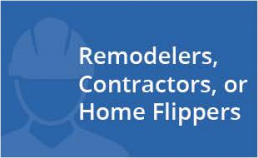 A major benefit of plywood is that it is much easier than particleboard to drill and screw, making for easier assembly and simpler installation.